Tags: bourbon vanilla, Caramel, Custard, Strawberry. 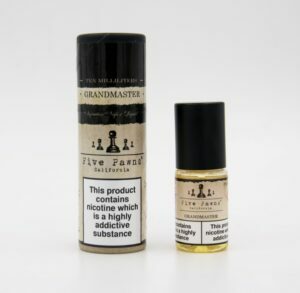 A distinctive confection of fresh creamy custard – infused with fragrant strawberry, hints of choice bourbon vanilla and just a touch of savory caramel. The room-note is as pleasing as the taste- an exquisite scent that is sure to charm and motivate curiosity. 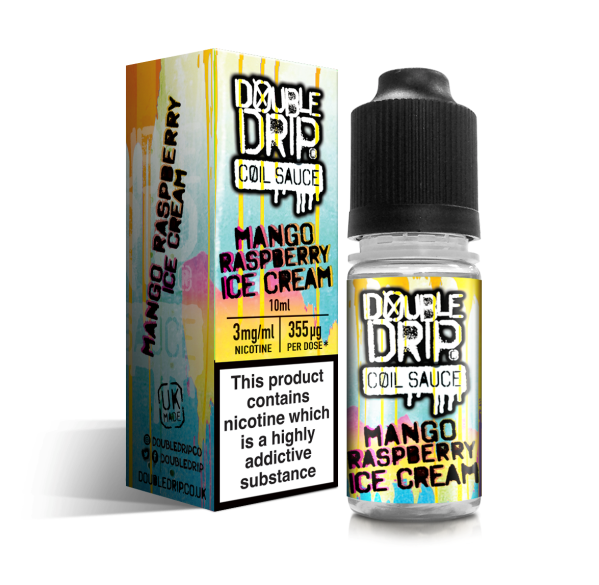 Great smooth creamy custard on the inhale and strawberry vanilla on the exhale. 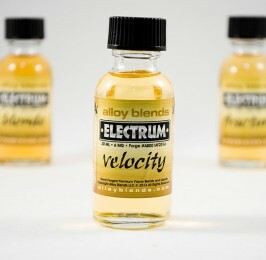 It’s like warm vanilla custard being poured down your throat buts it’s not too sweet so perfect for all day vaping. 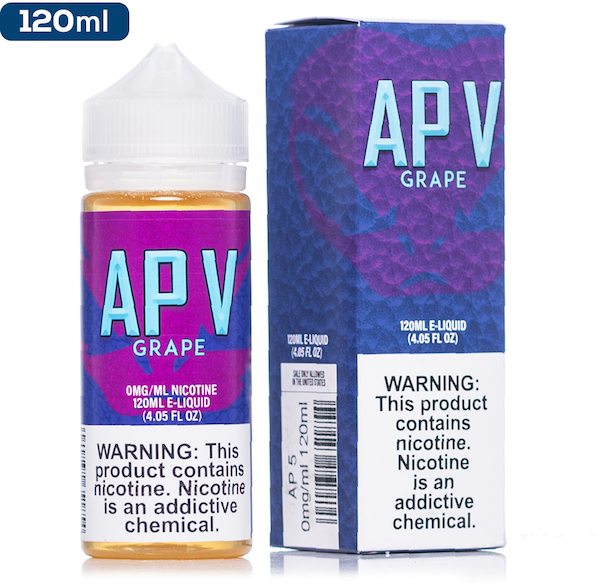 The high VG means it’s very smooth with so much vapour you have to wave it away to see the television when used with the Aspire Atlantic. Smooth thick and very tasty. Lovely juice! I love this stuff so sad when my bottle is empty. Please cloudzvapour start doing the 120ml in a 6mg. You will have a very happy returing customer.